You can make a difference in just 5 minutes. That's all it takes to learn about the issue and send a letter to your elected officials. The actions of our government have an enormous impact on the future of our children. History teaches us that every vote can matter. Use PACCA's Legislative Action Center to easily communicate with your elected officials and find out where they stand on the issues. To sign-up for our action alerts and emails click HERE. We are advocating for greater investments in federal child care funding and we need your organization to join us in signing a letter to encourage the Pennsylvania delegation to support the increase. To allow for an increase in child care funding, it is essential that our delegation support an overall increase in the budgetary caps on domestic spending and a proportionate increase in funding to the Labor-Health and Human Services-Education appropriations bill. We are taking organizational sign-ons. If you are authorized to sign-on for your organization, please click through to the letter. Budget negotiations between the House and Senate Leaders and the Governor’s Office are not over. Reach out to your state representatives and urge them to support the Governor Wolf’s proposed 27 million dollar increase to child care funding. Gov. 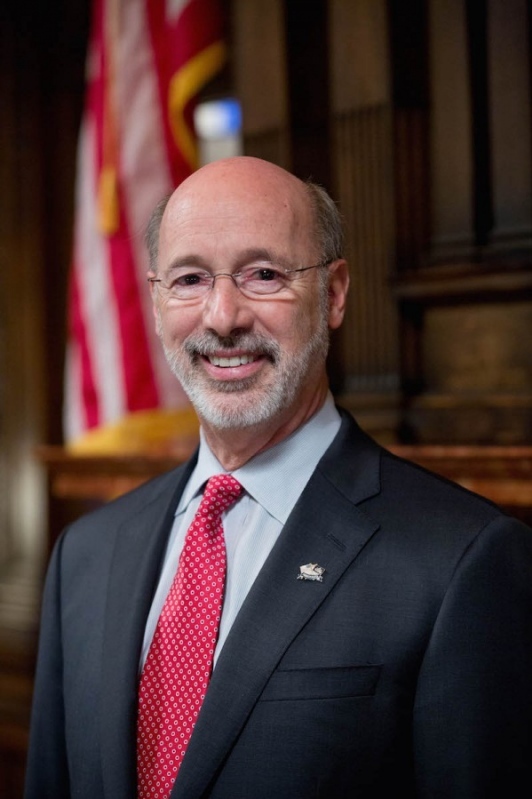 Wolf proposed a $27 million funding increase for child care. Now we need the General Assembly to support it as the state budget for fiscal year 2018-19 is finalized. The governor’s investment would allow more families to access child care subsidies they need to work and support quality child care for children through tiered reimbursement rate increases. As a provider, you know firsthand the difference high-quality care makes in the life of a child and their family. But, you also know the child care system is significantly underfunded and we need increased investments to improve it. We are asking child care providers across the state to sign-on to a letter to the Pennsylvania senators and representatives asking them to support the $27 million increase in state funds. Please sign your organization on to the letter by close of business on Wednesday, May 30! Your voice matters! Significantly improve compensation and training for the child care workforce to ensure that our nation’s teachers and caregivers have the support they need. The good news is a bill like this exists – it’s called the Child Care for Working Families Act. It was introduced in September, with our own Senator Bob Casey helping to lead the charge. We have an opportunity ... There is a proposal in Congress that would double discretionary funding for the Child Care and Development Block Grant for FY 2018. We are collecting signatures urging Pennsylvania's congressional delegation to support this request. This is an important opportunity to secure additional funding for child care assistance, and we as a community must be vocal about our support with our delegation. To find your Congress person, State House Member or State Senator click HERE. Send a message to Governor Wolf by clicking HERE. Send a message to Senator Casey by clicking .HERE? 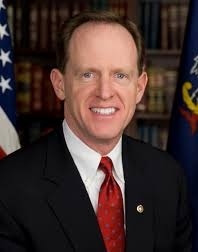 Send a message to Senator Toomey by clicking HERE. 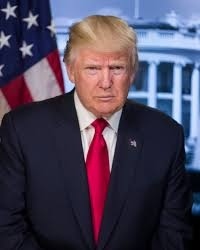 Send a message to President Trump by clicking HERE.